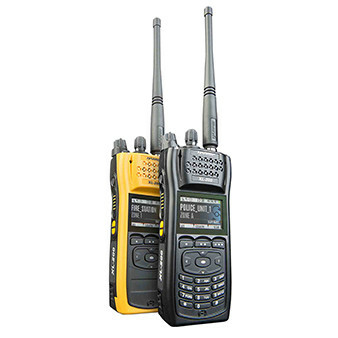 Commercial Radio Services is one of the Midwest’s leading critical communications providers. Offering 365 day a year, 24/7 emergency service, our family owned and operated business helps you depend on your equipment and sustain your own successful business. We are proud to support a variety of premier vendors and would love to add your name to our growing list. to speak with a representative or receive instructions on how to reach a technician on call.